Full-Grain Leather & Nylon UpperFor a durably and highly abrasion resistant upper, we combine our premium full-grain leather with nylon panels. Danner Dry100% waterproof barrier allows moisture to escape without letting water in, keeping your feet dry and comfortable all day long. Danner Alpine Ascender OutsoleOur multi-directional lug pattern provides traction in all types of terrain. How It FitsThis boot is built on our DTLY last. This last provides an athletic fit with excellent heel capture and contoured support through the arch. 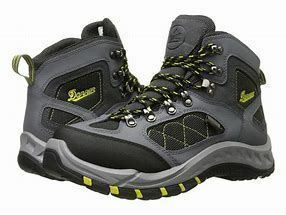 The sleek, streamlined last is excellent for on or off trail hiking and fits true to size and width. 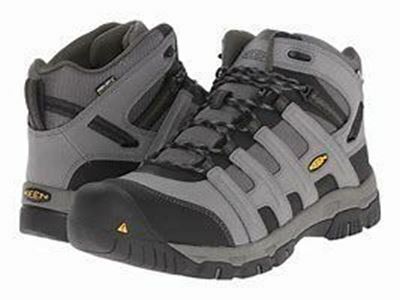 This waterproof work boot takes inspiration from a classic hiker, with airy mesh insets and webbing details. 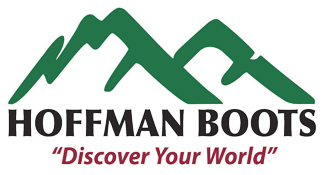 Abrasion-resistant leather and a non-slip sole make it tough all-around hiking boot. All-day comfort in hard working conditions. 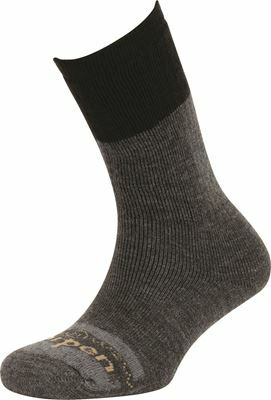 Lorpen Merino Work sock provides excellent moisture control and wicking qualities. The "FX" feature provides antibacterial, anti-microbial features, thereby eliminating the microbes that cause sock and foot odor. These socks come packs two pairs per order. Take advantage of this sale, before we are sold out! 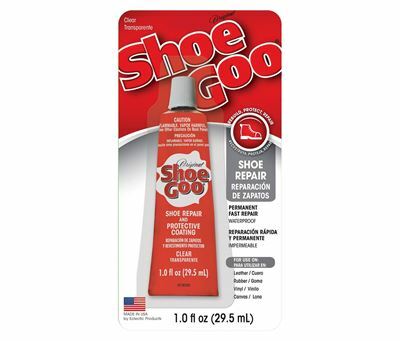 Shoe GOO is the #1 shoe repair adhesive! It’s ideal for fixing worn soles or damaged heels, coating shoes to prevent premature wear, and help seal boots, waders or rubber boots. The unique formula is designed for strong abrasion resistance and better adhesion to flexible materials. Available in clear or black.